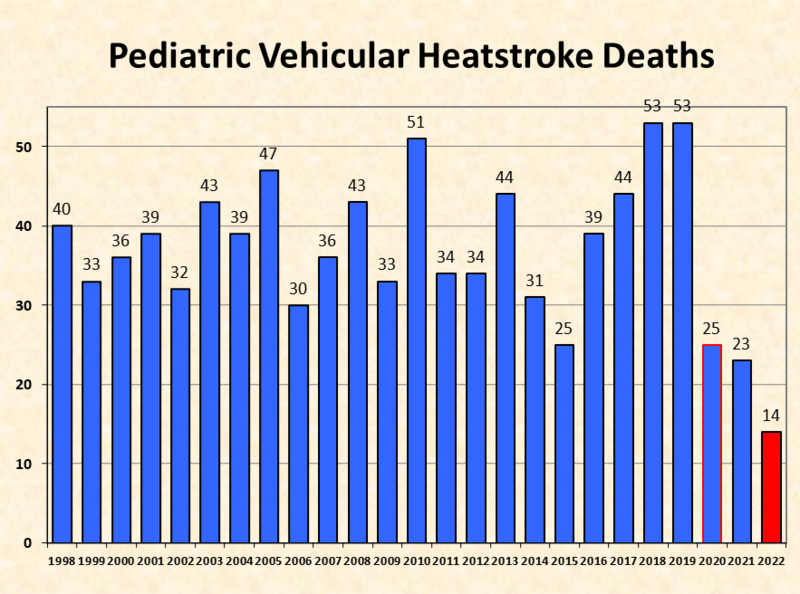 You should never leave your child or pet in the car. 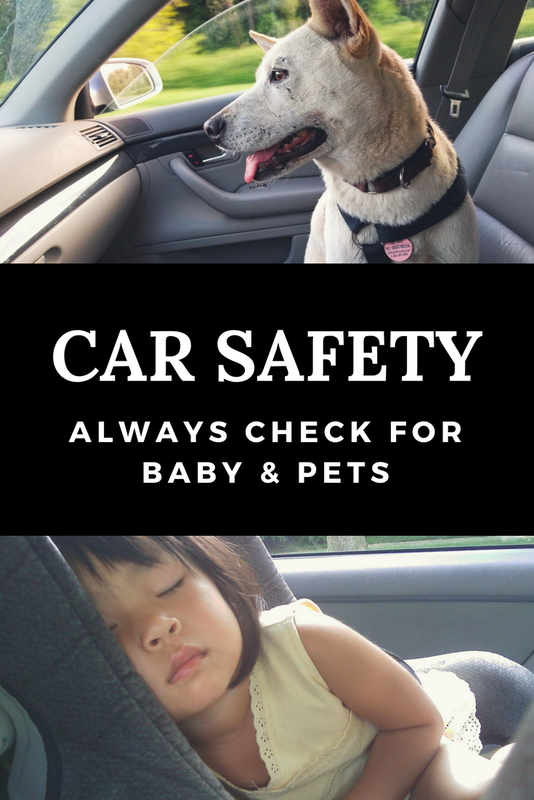 There is no good excuse and even if you think you aren't going to be gone long, your child or pet could be in danger within minutes or you could get delayed and minutes can turn into hours. 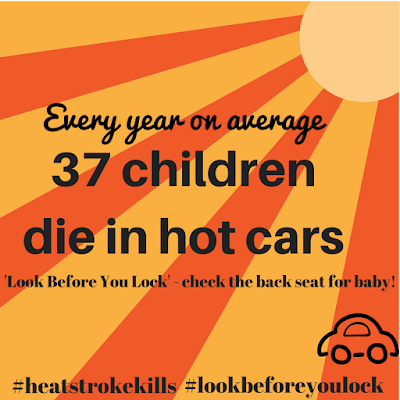 The temperature outside will not match the temperature inside your car so you may think it is "cool" enough to leave your child, but it is not. However, the sad thing is most of these were accidental: 54% were forgotten and 28% of these deaths were due to a child playing in a car unattended (source). Right now I bet some of you are screaming "How could you forget your child?" For those who don't have kids yet, this may seem impossible, and for those who have babies, they also would probably like to believe that they could never forget their little one, but the sad truth is, if you are human, you can forget. Have you ever locked yourself out of your car? Forgot your wallet? Forgot your phone? Couldn't find your keys? Forgot to buy something at the store? Forgot someone's birthday or another important event? Couldn't find your glasses? Forgot to do a homework assignment or study for a test? If you said yes to any of the above, then you can forget your child or pet. In most of these cases, the caregiver of the child forgot because of a routine change. Aaron Gouveia writes about his close-call in this Time article. If he hadn't gone back for the shopping list, his son may not be alive to this day. Instead of claiming these parents are horrible people or claim they did it on purpose because how could anyone forget a child, we should change our thinking to "how do we prevent this?" If you think you could never forget your child, then the sad thing is, you are more likely to forget because you think you are immune. It's like people who don't get the flu shot because they never get the flu, and then their luck runs out and they end up sick. You are not immune. This could happen to you. This could happen to me. 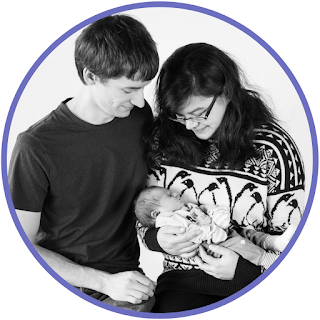 So how do we prevent ourselves from forgetting our child? It's simple. ALWAYS LOOK. Ever since having my baby, I have gotten into the habit of checking the backseat each and every time I leave my car. It doesn't matter if I know she isn't with me, because the moment I stop, is the moment this tragedy could happen to me. Another tip is to put something in the backseat that is important you, that you will need. I, personally, don't like this tip because people have been known to forget their phones, wallets or purses, or whatever important item you may need so you could end up forgetting both things! If you usually drop your child off at childcare, have them call you if you happen to not arrive when you usually do. Parents can forget to drop off children when they are in a hurry for work and then end up heading into their work building while their child is still in the car. Having your provider call to check in with you will help eliminate this risk! To prevent your child from getting into a car without your knowledge, always keep your car locked and keep your keys out of their reach. Also, if you ever see a child alone in a car, ACT! Call 911. Many states also have Good Samaritan laws that will protect you, which you can find them here. It's not just children, pets are too often forgotten as well and more likely to be purposely left in the car. Just like children, your dog, cat, or any other pet, you decide to travel with, could get heatstroke and die. Cracking the window does little to nothing to prevent your car from overheating (source). Many states actually have laws against leaving animals in a parked vehicle, which you can find here. Many of these states will also allow you to rescue the animal without penalty, but even so, always call 911 before you attempt to break into any vehicle. It's also not just heat stroke that is a problem, but leaving your child or pet in the car in the winter is deadly as well. They could die from hypothermia. In general, just leaving your child alone in a car is dangerous as someone could kidnap them. 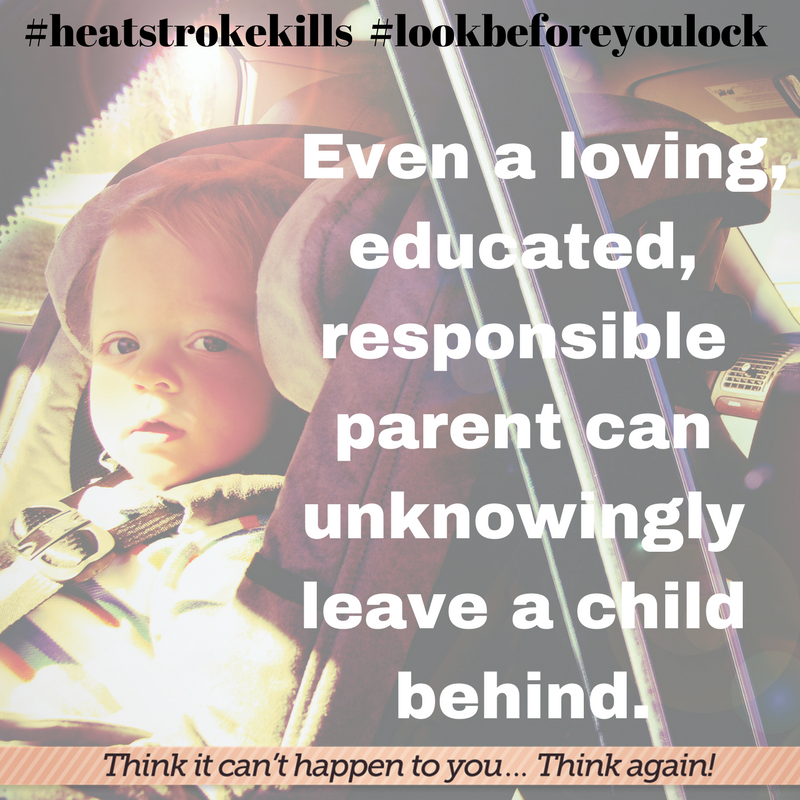 You are basically either risking your child's life or risking the chance of ever seeing your child again every time you leave your child in the car. This more so applies to the small percentage of people who do purposely leave their kids in their vehicle. The majority simply just forget, and live the rest of their lives feeling guilty. Like many, they probably thought they could never forget their child, only to find that they did. 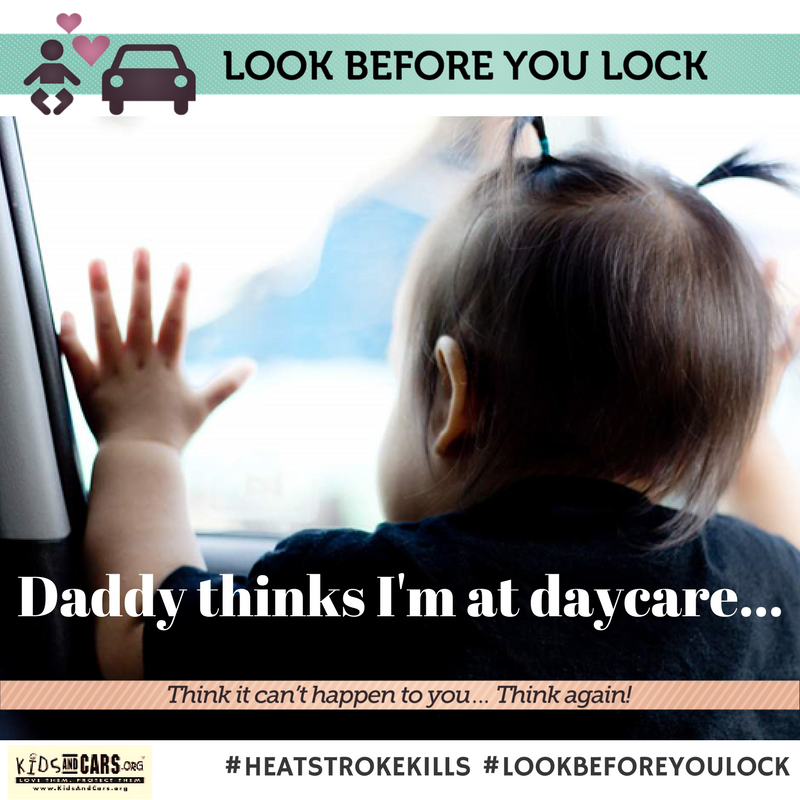 Let's stop shaming parents and pretending we are immune to Forgotten Baby Syndrome, and instead all do our part and LOOK before we get out of our cars. This is such an important topic to share! These statistics are startling. 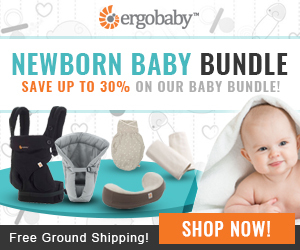 Thank you for sharing these tips to keep baby safe. This is so so important! Thank you for sharing this imformation. This is such a great reminder to always be aware of who we are with inside our car! Thank you for posting this. I think it is an important topic, because it does happen intentionally or not. When you have a child it can be easy to forget things, including yes your child, which can sound horrible but moms get overwhelmed and have so many things they are responsible for doing. So, yes I could see if happening by accident. I think you give some great ways to ensure that this doesn't happen. I am thankful that this has never happened to me with my own son. This is such an important warning. Many accidents caused were real. Kids left in the closed cars got run out of oxygen and lost their lives. It's so terrible.. Yes, thank you so much! This is so important :'( So heartbreaking. I'll be sharing this! Getting into the habit of looking is so important! I will sometimes drop my daughter off at daycare and minutes later will look back there and have a panic attack that she's not there...then I'll remember that I literally JUST dropped her off. Our minds have so much to focus on. Getting into the habit of looking is a life or death step. 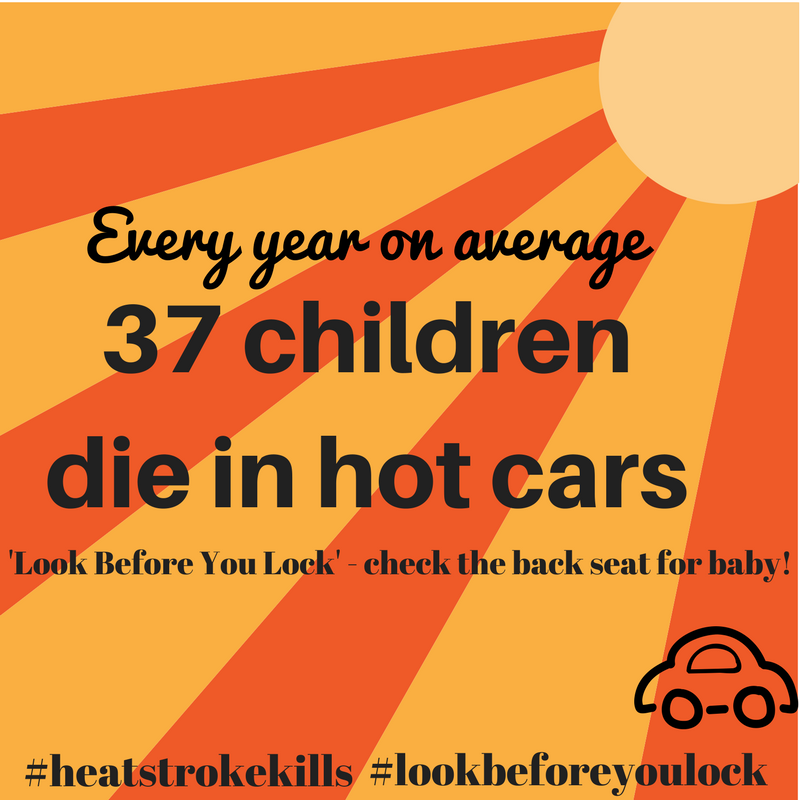 Read so many news about leaving babies and pets in the car and it is so scary! This is definitely a great reminder and a great topic to share it out! Ugh...this is my nightmare! I feel like I'm always double checking for my baby in the car if he isn't with me. It's such a scary idea. When I had my daughter I was overly cautious about it. I completely get it if your child falls asleep or is quiet. How We Started Solids + Recipes!